We are a family-owned and operated independent bistro and bar. 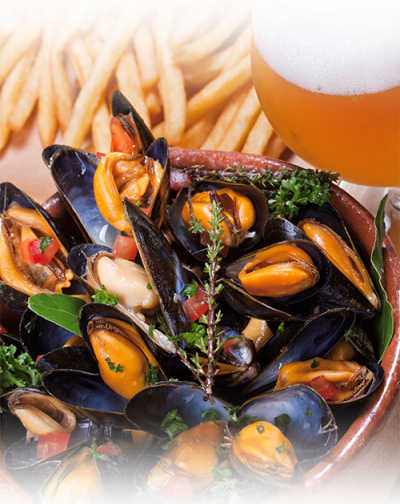 Established in 1999 we have been serving Chester for 20 years with fresh Anglesey mussels, steak and much more with locally produced beers and a wide selection of gins. We offer a great value lunch menu which runs from 12 noon til 6pm and our main menu is available all day til 9pm or 10 pm. We specialise in fresh mussels direct from the farm on Anglesey but have so much more with steak, chicken and some great veggie and vegan options. We also have a kids menu and gluten free/dairy free choices. We have and great value lunch menu which runs from 12 noon til 6pm and our main menu is available all day til 9pm or 10 pm. Taste wines and foods from around the globe. £25.95 per person. Make the day special with one of our fabulous Race Day Packages. 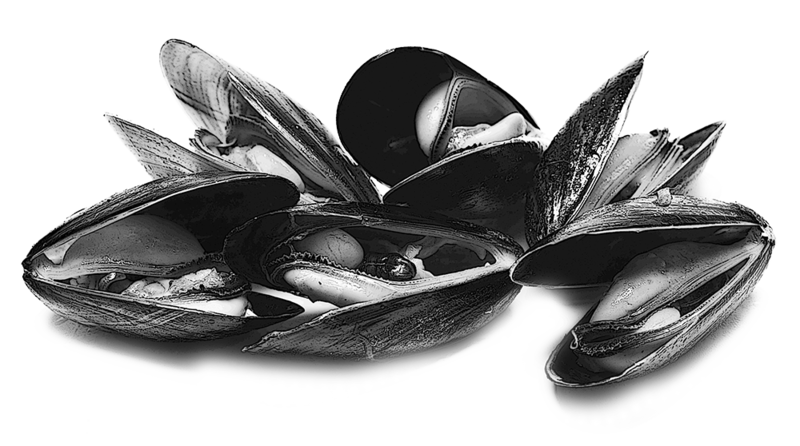 Every Monday, except on Bank holidays, our kilo mussel pots are on a 2-4-1 special offer. Every Wednesday from 5:00pm, enjoy a 2 course menu with a bottle of wine for only £19.95 per person. On the last Friday of every month come on down for freshly grilled lobster! Booking essential. You can book here or if you prefer, simply give us a call on 01244 348 818. For reservations please use the ‘Online BOOKING’ widget. Please rest assured, we take data security very seriously.